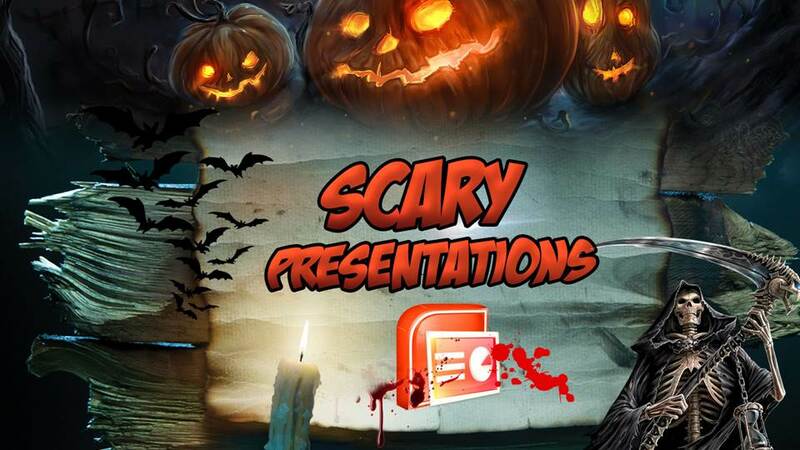 10 of the world’s scariest slides and pathetically bad PowerPoint presentations…and a few PowerPoint makeovers and redesigns just in time for Halloween. Bullets kill. And so do bullet points…sucking the life out of audiences, who stare like zombies into the abyss of the grey and heartless projection screen while a mummy-like speaker recites mind-numbing paragraphs of text. So as the cool autumn winds blow, let’s open the crypt of ten of the world’s scariest presentations…and share a few magical potions to bring them back to life. This entry was posted in PowerPoint use, presentation tips and tagged PowerPoint, presentation, slide design on February 25, 2014 by pptstar. No one wants to be that guy, the one whose captive audience spends the majority of the meeting sighing and staring their smartphones. We all know that guy, and chances are we’ve been him, too. How can anyone be expected to pay attention while Mr. Monotone drones on? Fortunately, you can avoid the mistakes that are costing you the attention of your audience—once you know what to look for. At the root of a dull and dreary presentation is a lack of contrast. The contrast I’m talking about is a multi-dimensional technique that can easily apply to every aspect of your presentation. Why does contrast work? Because, as humans, we are naturally drawn to it. Everything about life is filled with contrast—black and white, male and female, love and hate. Here are some common mistakes people make around contrast. This entry was posted in PowerPoint use, presentation tips and tagged presentation, public speaking, speechwriting on February 14, 2014 by pptstar. When you’re designing a presentation, it’s tempting to make it as whizzy as possible. After all, PowerPoint offers plenty of fancy features, so shouldn’t you try to use them? Actually, no – just because you can perform eye-catching tricks doesn’t mean you should. PowerPoint is a great presentation tool, but it’s too easy to go overboard by adding stuff that distracts from the message you’re trying to convey. The general principle when working with PowerPoint is definitely “less is more”. Let’s take an example. 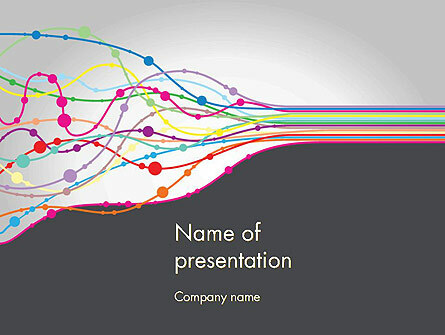 The act of moving from one slide to another is called a transition, and PowerPoint lets you choose from many different effects. Some of them are subtle, but many are so garish that you risk frightening your audience right out of the door. 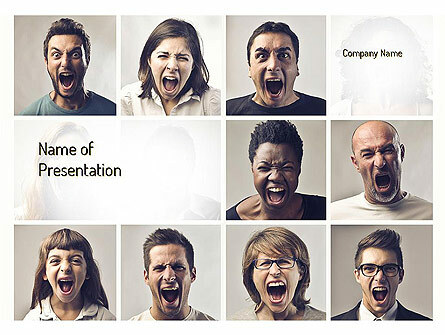 Preview them all, then pick the one that best matches the message you want to convey, your company’s image and the audience that will see the presentation. 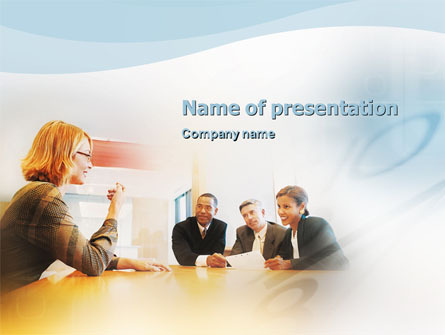 This entry was posted in PowerPoint use, presentation tips and tagged PowerPoint, presentation, public speaking, slide design on February 11, 2014 by pptstar. I am often asked how one can make slides look more engaging and visually appealing. 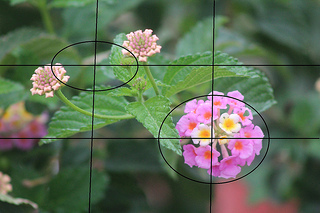 Today, I want to offer up one simple technique that does not require a background in design, or expertise at programs like Photoshop or Illustrator: the Rule of Thirds. Imagine splitting up your slide into 3 equal parts, both horizontally and vertically. You can then use this grid to place and align your subject matter, optimizing the visual experience. You can apply this approach both to how you view your slides moving forward as well as how you take pictures. It’s a simple technique that separates the professionals from the amateurs. 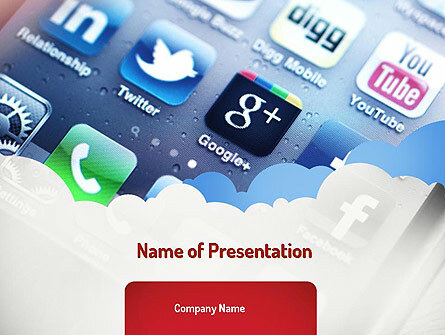 This entry was posted in presentation tips and tagged presentation, slide design on February 7, 2014 by pptstar. “You can speaking on anything you like. I’m sure whatever you come up with will be great.” These words give you absolute freedom to say whatever you want. With absolute freedom comes absolute terror because now you have unlimited speaking topics! Ahhhh! What’s a speaker to do? This entry was posted in presentation tips and tagged presentation, public speaking, speechwriting on February 6, 2014 by pptstar. Do you enjoy speaking in front of an audience? More than likely you don’t. Glossophobia, or the severe fear of public speaking, is one of the most common phobias. Statistics say far more of us prefer death to giving a speech. Although you may not consider yourself a glossophobic, giving a presentation in front of an audience may still not be your idea of a fun day. 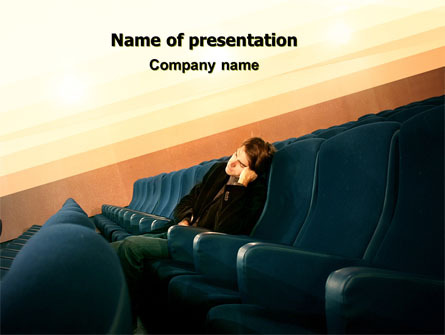 This entry was posted in presentation tips and tagged presentation, public speaking on February 3, 2014 by pptstar.